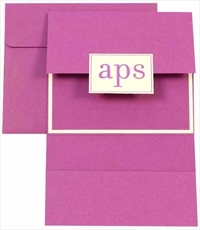 D-5910, Purple Color, Designer Multifaith Invitations, Jewish Invitations. 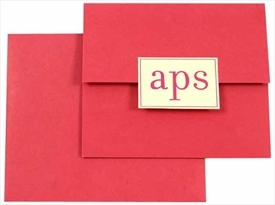 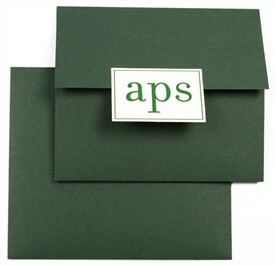 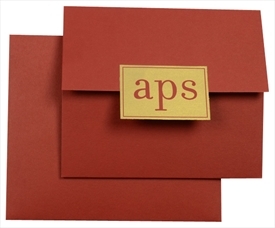 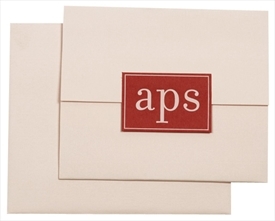 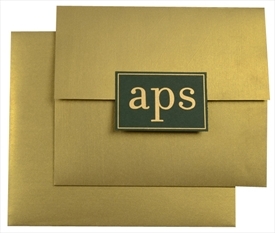 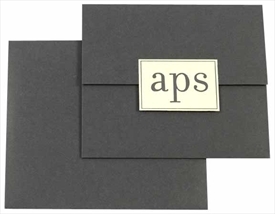 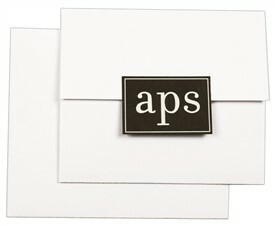 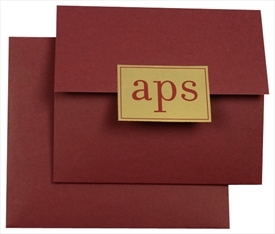 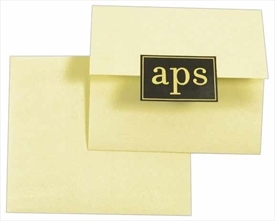 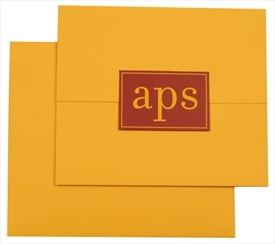 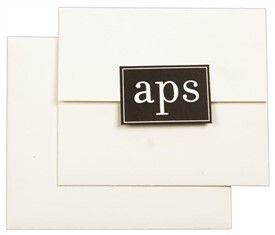 The front of this 3-fold docket style card has rectangle paste-up, which can be customized by printing initials or logo of your choice. 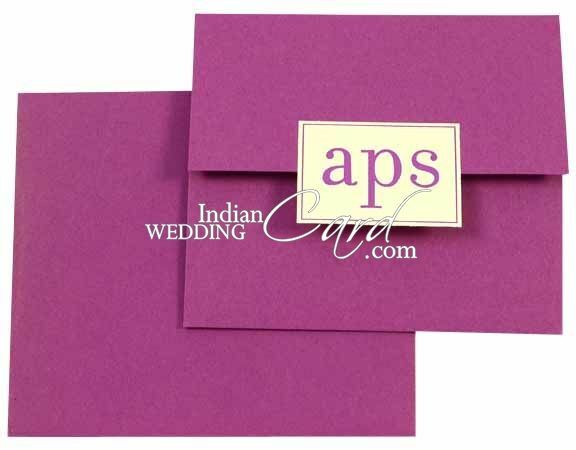 Layering of plum and white papers creates the border effect in the center. 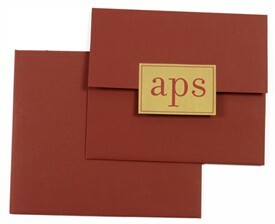 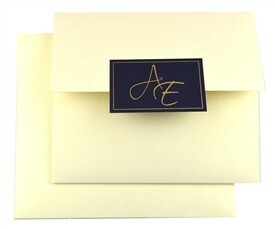 The 3rd fold in form of pocket can hold any extra add on cards.